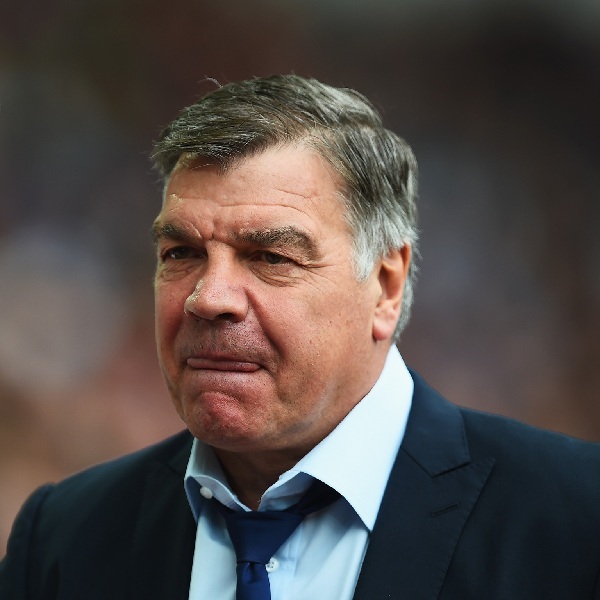 Following a controversial week in English football which saw England manager Sam Allardyce leave his job after just 67 days, the bookmakers have been quick to update their odds on who will be the next permanent England manager. Gareth Southgate is the firm favourite with odds of around 6/4 at most bookmakers. He has been put in charge of the team for the next four games following Allardyce’s departure and if they go well then he could very well be offered the job despite recently stating that he is not ready for it. Not far behind Southgate is Steve Bruce with odds of around 3/1 at the majority of major bookmakers. Southgate was on the FA’s shortlist for the job in the summer and he has displayed a willingness to consider moving into international management. Someway behind as third favourite is Alan Pardew at 6/1. The Crystal Palace boss distanced himself from the job over the summer so it would take a significant change of heart for him to come on board as England manager, but it should not be ruled out. Eddie Howe is at 12/1 and he is expected to continue on an impressive upwards career path after success with Bournemouth. However, he has been linked with a number of high profile clubs in the last few weeks and if he was appointed it would be a significant change of tact from the FA. Of course there is a huge amount of speculation surrounding Arsene Wenger who is also placed at 12/1. He is yet to sign a contract extension with Arsenal after 20 years in charge of the team and many think that the FA will pursue him aggressively for the England job.